Sometimes we get so caught up in our own little worlds we forget that there are people out there who have it a lot worse than we do. 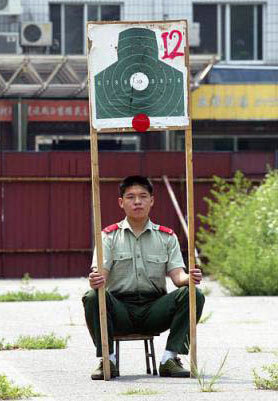 Lets have a look at some of the worst jobs in the world. I don’t know what country this is in but it really is pretty hilarious. Let’s just hope and pray that this isn’t what it looks like! The Occupation Health and Safety Officer at my work would have a heart attack if he saw this. If you are afraid of heights then this photo might very well make you sick. 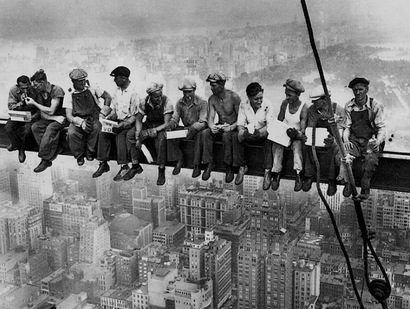 This shot is from Lewis Hine and shows the construction workers at the Empire State Building construction site. I have seen some footage of this and it really is that high and they don’t have any protective gear, harnesses, ropes, etc. at all. I wonder how many men fell? When I first saw this photo I thought it looked too amazing to be real. I did some research and it turns out to be a Photoshop fake. It is a merger of two photos from a popular magazine. We do a little bit of Britney bashing here at TDM but in reality we feel kind of sorry for her. However, one person I feel even more sorry for is her assistant. Can you imagine what this woman has to deal with? 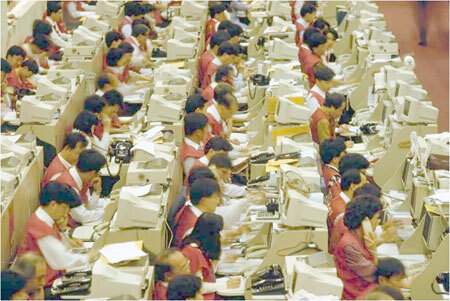 This has got to be one of the worst jobs in the world. I don’t know about you but this job seems like a nightmare. It would be so noisy and I imagine it would be near impossible to concentrate. No personal space, no privacy, no time to play on Facebook. surely number 3 is fake? Yeah JB it was revealed that this photo is a mixture of two NatGeo photos photoshopped together. Great Pics! 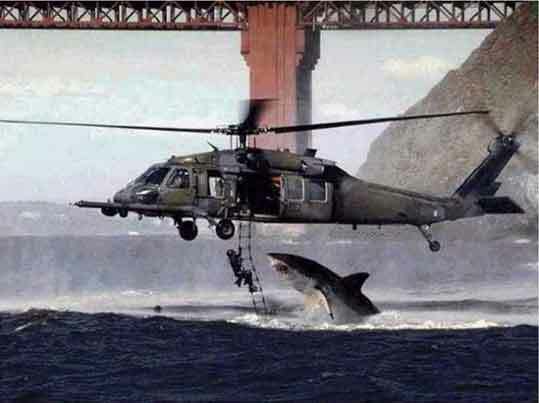 My favorite is the shark attacking the Navy Seal. I think I don’t get paid enough. It’s always good to keep blog posts a little light. I need to lighten up on my posts. What Topics Do YOU Want The Daily Mind to Cover? Reader Poll: How Many Cups of Coffee Do You Drink Per Day?